EMV, NFC, and all of the latest mobile payment types are top-of-mind for independent sales organizations (ISOs) and acquirers these days. These companies know that offering the most innovative and secure point of sale solutions is essential to growing merchant relationships and helping them build their business. That’s why the industry’s leading ISOs and acquirers are leveraging Ingenico Group’s smart terminals and mobile solutions to gain speed-to-market and access to the best technology, without having to build their own solutions from the ground up. Our broad range of payment solutions enable their merchant customers to accept any form of payment, from anywhere a sale may be. 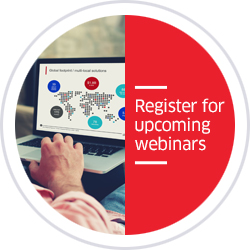 Are you an ISO or Acquirer interested in partnering with us? Please click the button below. 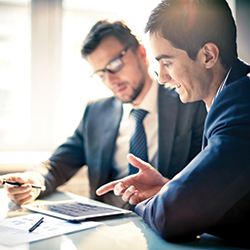 In the payments industry, to be successful in delivering strong solutions that meet merchants’ needs, it’s important to find a payments technology partner that complements your business and makes it easier for you to get to market. 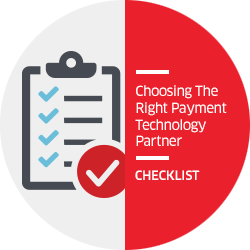 To assist you in choosing a technology partner, we’ve created a checklist designed to help you weigh different criteria for delivering successful payment solutions to your customers.